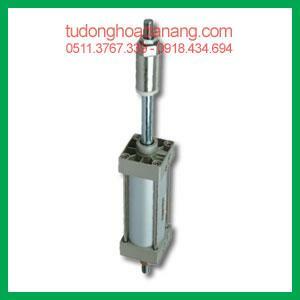 It is designed with integration of filter and regulator, with small dimension and reasonable structure. It can not only provide clean and dry air for pneumatic system, but also ensure the steady pressure of the air source. Standard auto drain design, compact structure, convenient assembling. It can clear the water in cup without manually. Metal cup is of metal material die-casting forming. It’s reliable, durable ability and anti-explosion. Besides, it has long use life and safe use. Small size and light weight, large output flow and precise pressure; easy to install, can be mounted independently with bracket or mounted directly with TF, the modular filtering combination. It is mainly used for cleaning and effectively eliminates various impurities in the compressed air from compressors with automatic discharge structure, long service life, higher safely. There are multiple specifications for your choice.